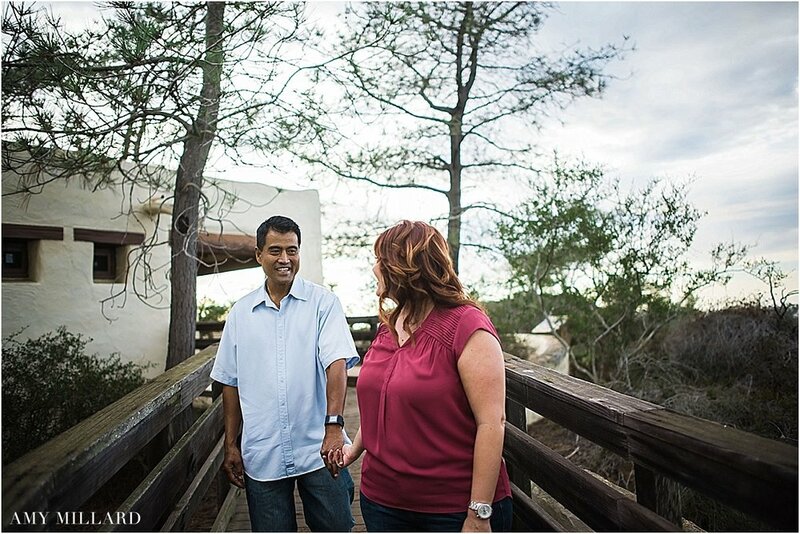 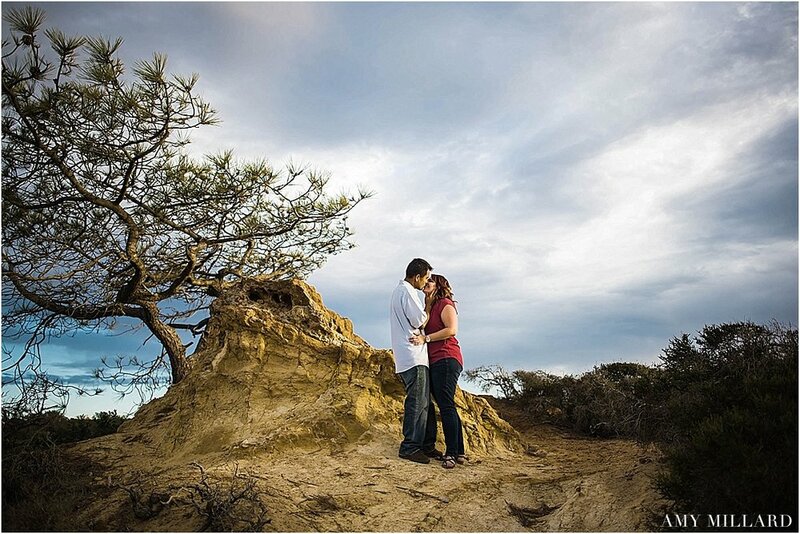 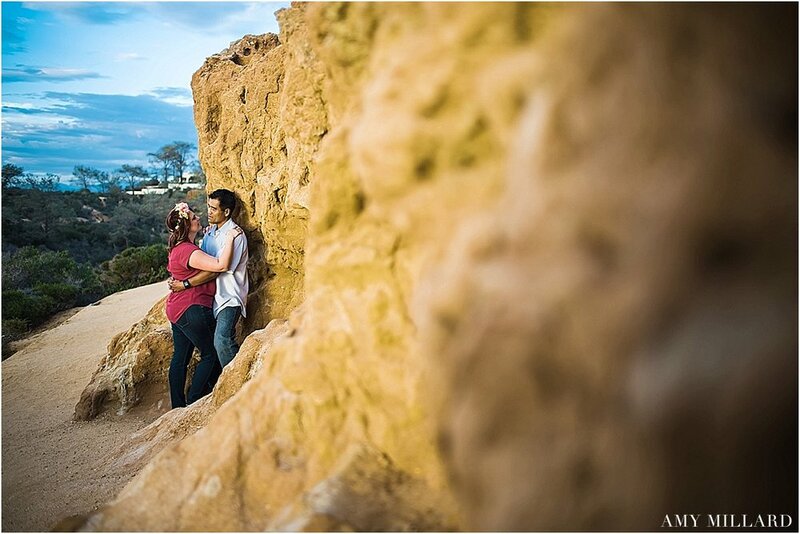 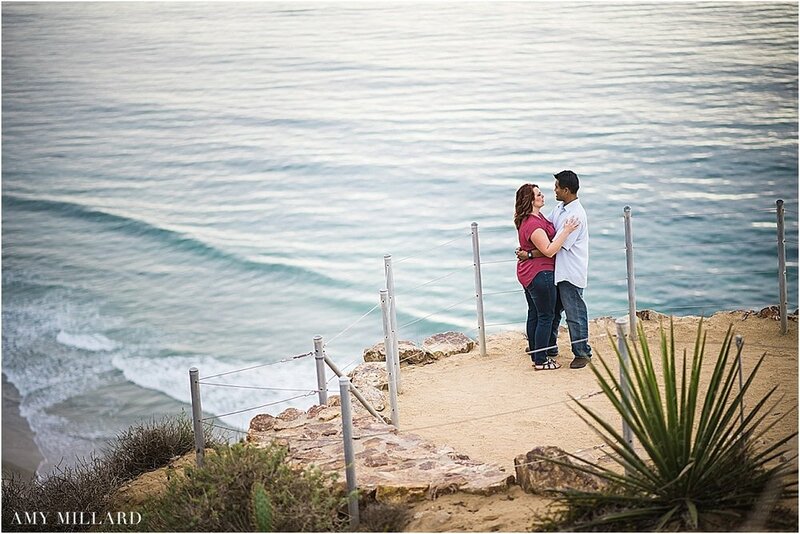 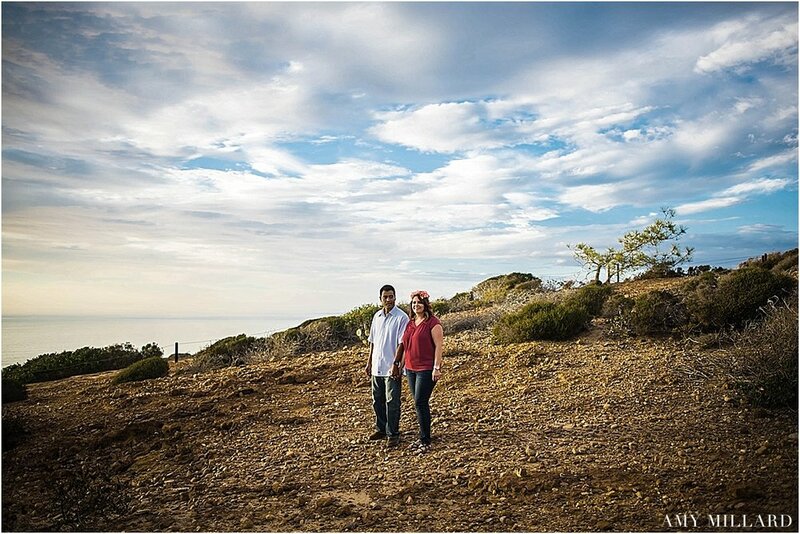 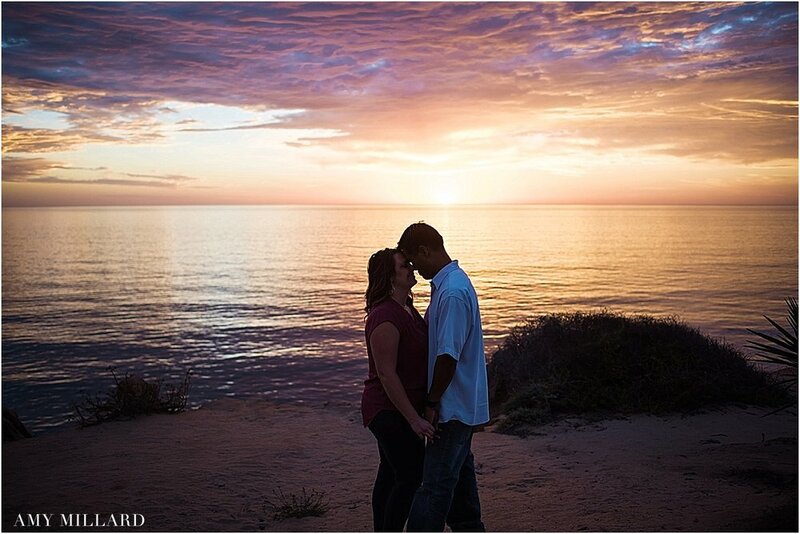 It's been a few years since I've photographed an engagement session at Torrey Pines park, but it never disappoints! 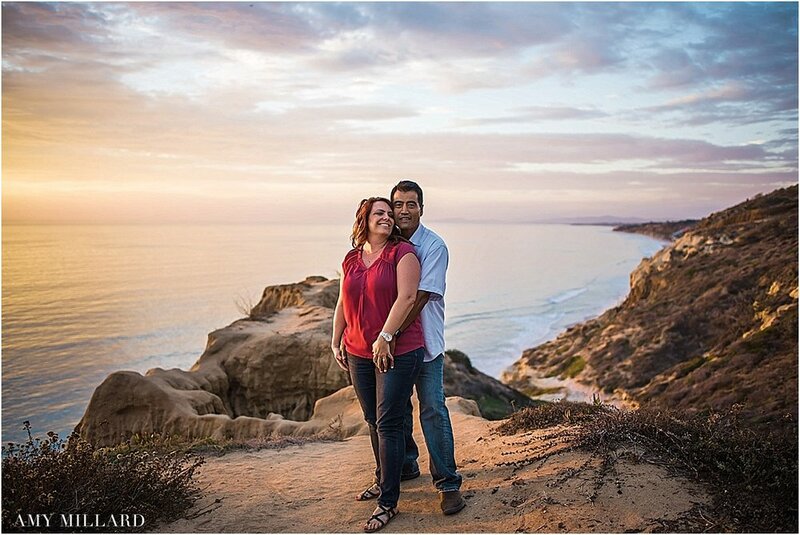 We took a short hike to a few overlooks and caught the most beautiful sunset! 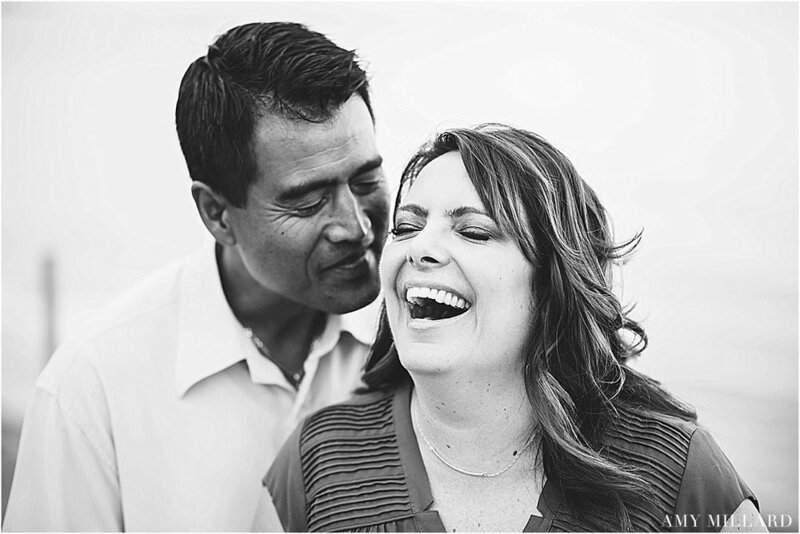 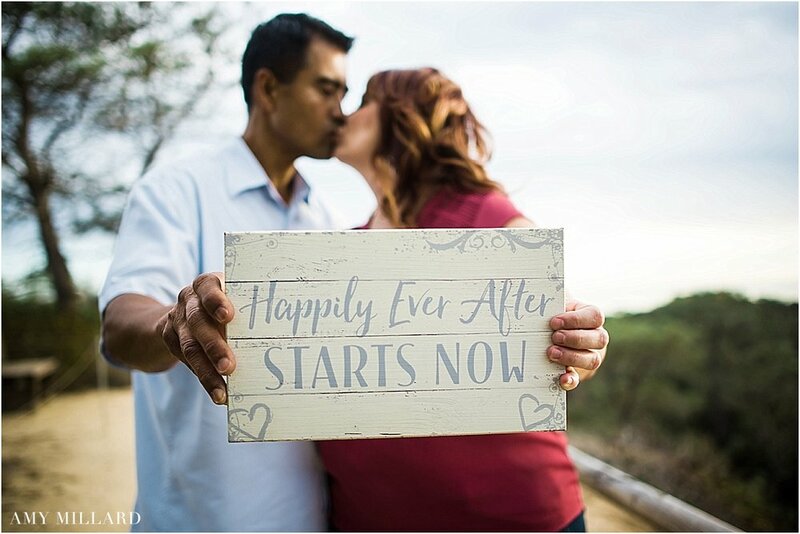 Congrats to Heather and Isabelito!